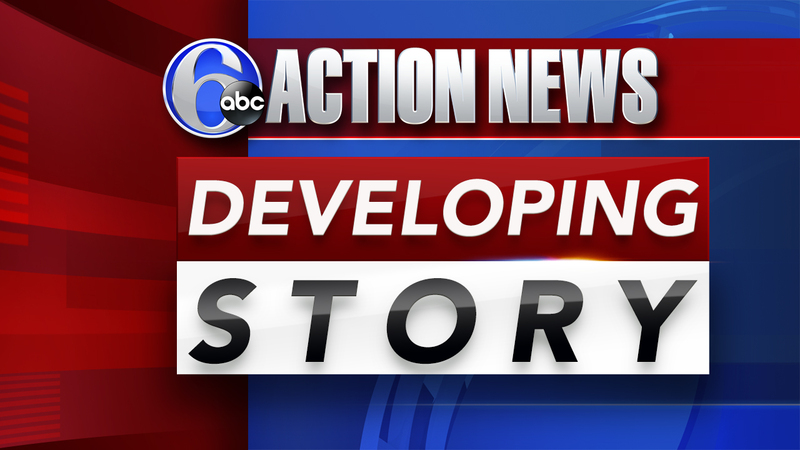 PHILADELPHIA (WPVI) -- Philadelphia police say a man has died after he was found suffering from a gunshot wound to the head in a basement on Wednesday. The discovery was made around 3:30 p.m. on the 5300 block of N. Marvine Street. Police say the 35-year-old man was transported to an area hospital where he later died. No gun was recovered at the scene.